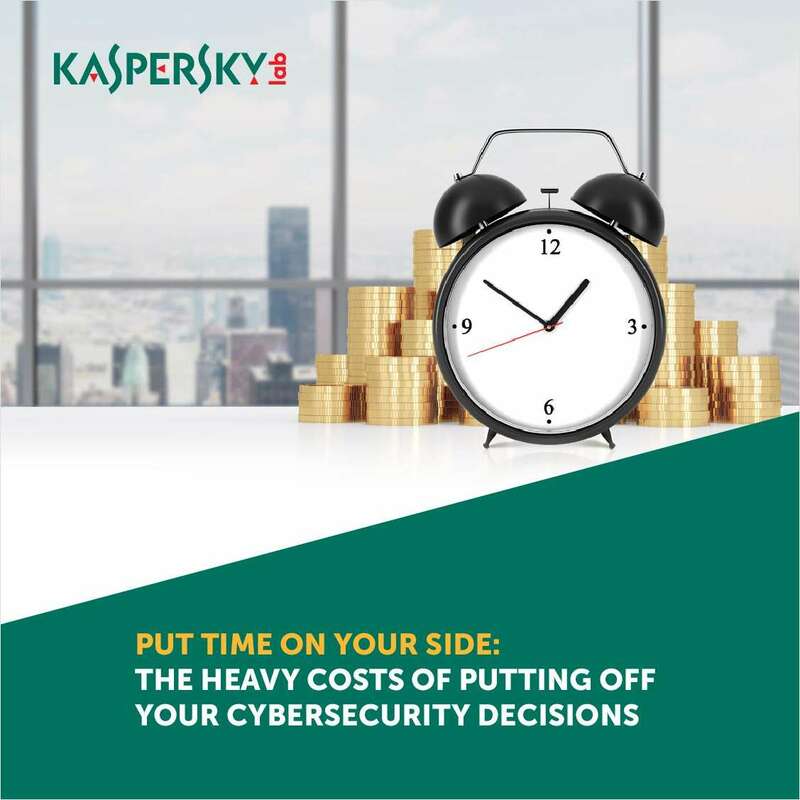 "Put Time On Your Side: The Heavy Cost Of Putting Off Your Cybersecurity Decisions"
Free eBook: "Put Time On Your Side: The Heavy Cost Of Putting Off Your Cybersecurity Decisions"
A lot can happen in a business day. Deals close. Products launch. News items hit the airwaves.